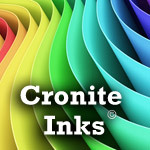 Cronite produces all of the supplies and inks needed to produce elegant and secure papers on our Hi-Speed presses. 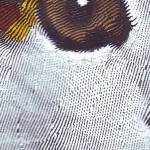 The water based inks are environmentally friendly. They are a snap to clean up without the use of solvents. 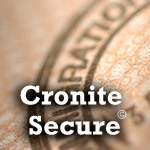 Cronite manufactures security inks for various printing applications including: rotary intaglio, and flat stamping intaglio. 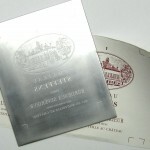 The Super Etch etching machine is an economical, easy to operate etching machine. 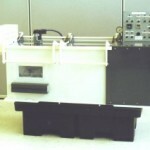 Cronite manufactures this small machine as well as selling larger machines for various applications. 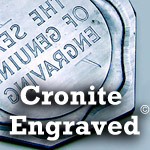 Cronite also sells and manufactures all of the engraving supplies needed for photoengraving as well as hand engraving. 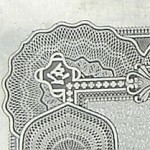 This would include resists, tools, banking agents etc.